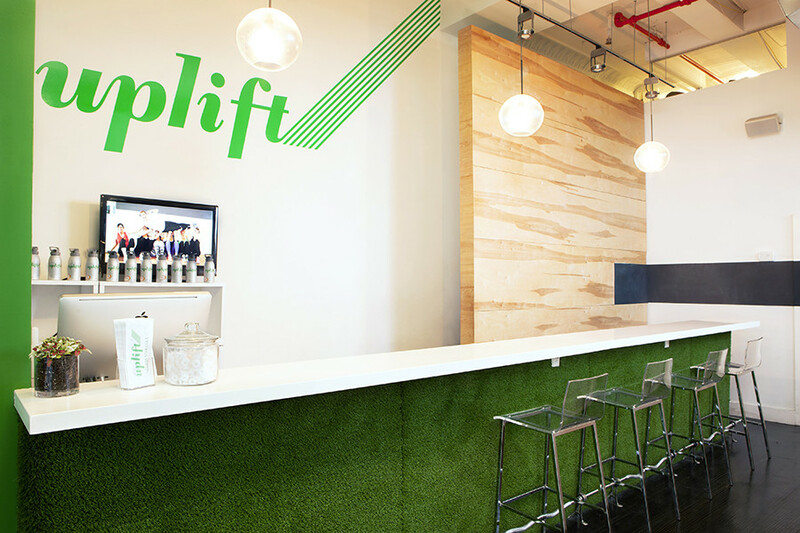 Next to no-hassle commutes and assorted lunch spots, having your pick of nearby fitness studios and gyms ranks high on the list of conveniences businesses consider when searching for office space. Other than a cup of coffee, the gym is one of few routine destinations people decamp to during the workday. For some employees, their happiness and performance correlates pretty strongly to how they’re feeling physically. 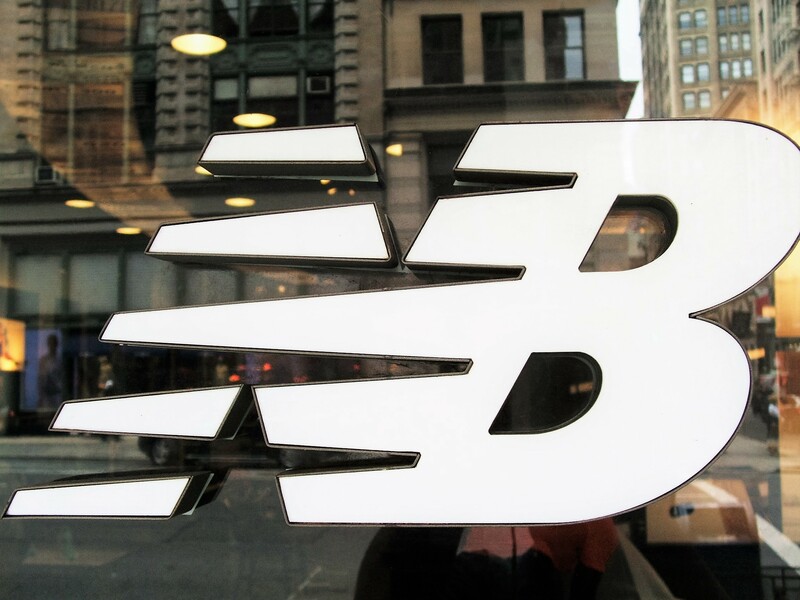 In addition to providing access to their pick of studios, offering discounts to a few gyms in the area is par for the course when it comes to employer benefits. 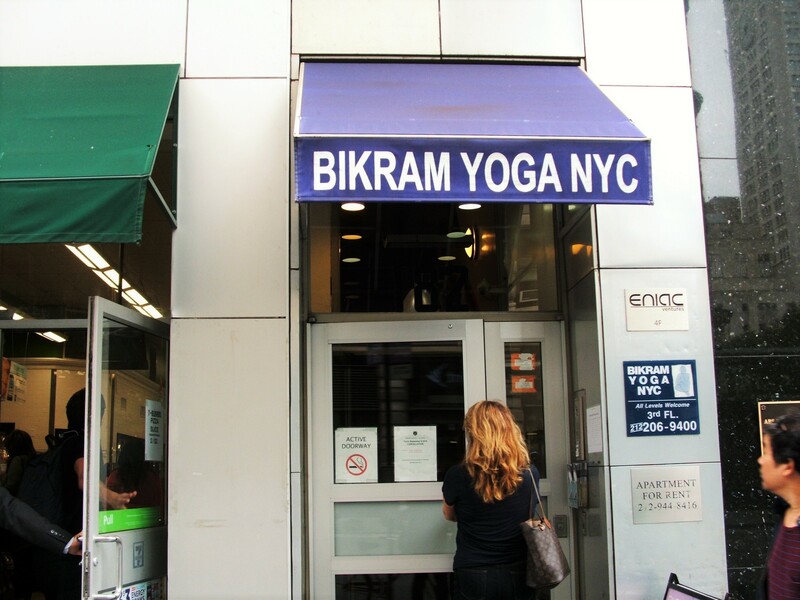 If you find space in Flatiron, there’s a good a chance employees can get a good rate at a gym or studio they actually like. It wasn’t always this way. Before the real estate boom of the 80s, this stretch of Manhattan was known as the Toy District. Now it’s a playground of a different sort. 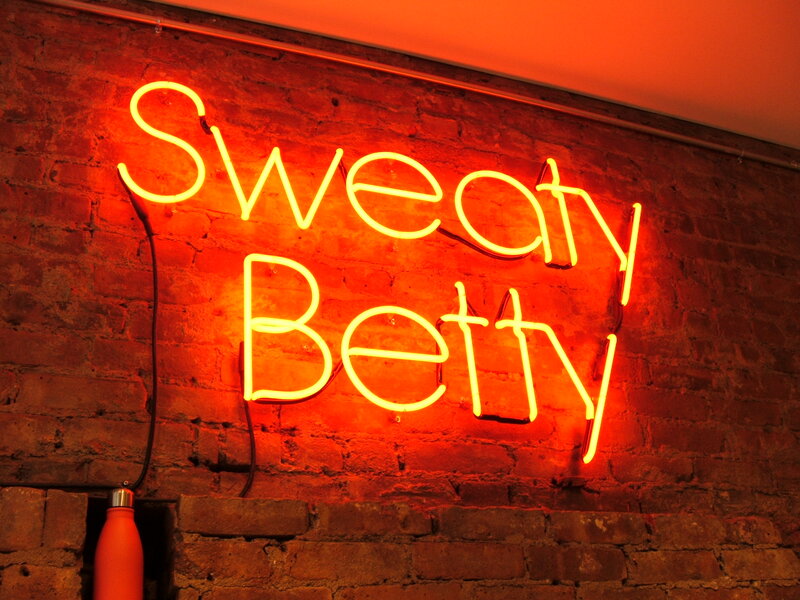 From SoulCycle to Sweaty Beaty, Flatiron is a fitness brand mall for thousands of working professionals. 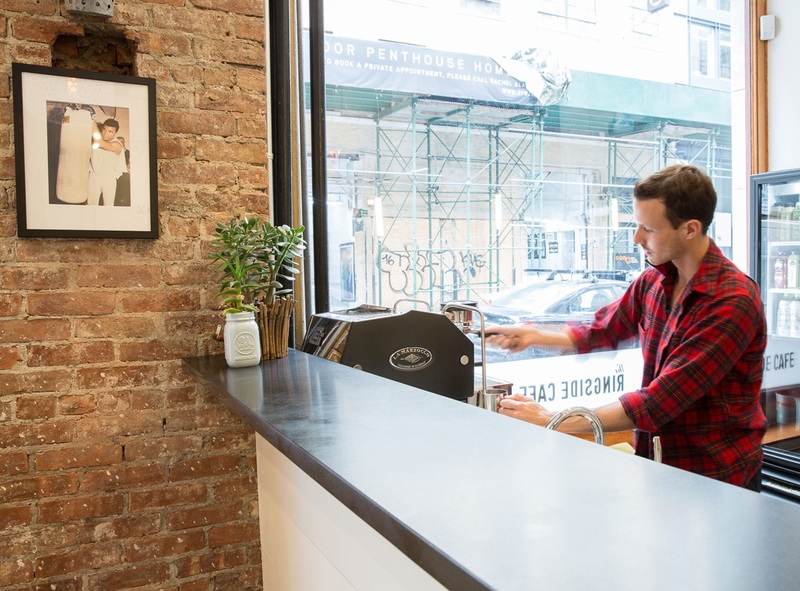 The Ringside Cafe located in Shadowbox’s Flatiron locale. 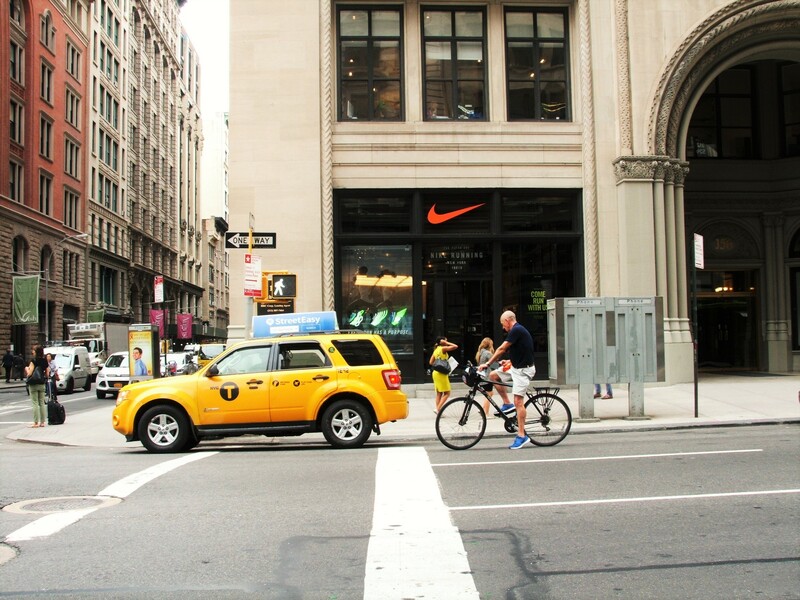 Flywheel’s W 21st St location.